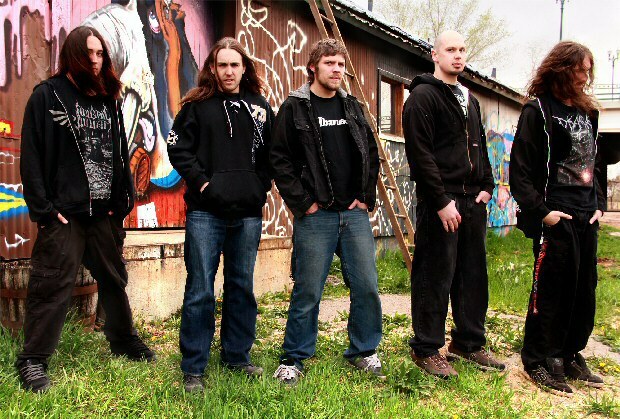 Rising from the ashes of Frozen Eternity, the American Melodic Death/ Technical Metal band Circaic was formed in 2014 in the city of Colorado Springs in the current year. 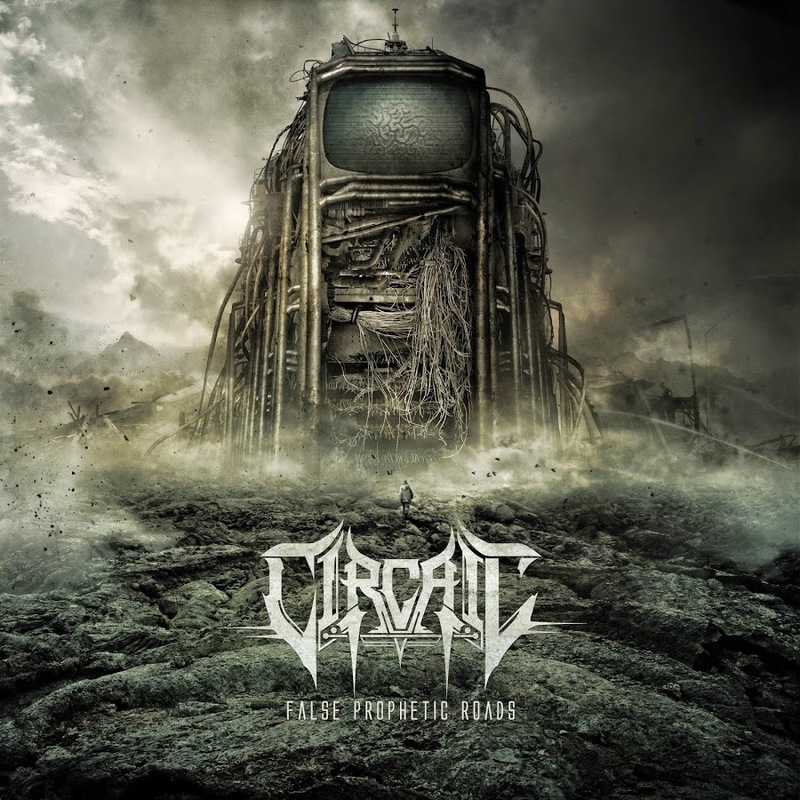 And in the same year, 2014, we are able to listen to the band’s début EP, titled “False Prophetic Roads”, as Circaic, I mean, since the “previous” band had already released some material. 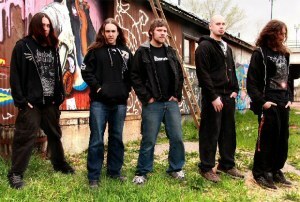 The sound is very tight, melodic and intense, showing great musicianship and quality. The guitar work is pretty impressive, with awesome riffs and melodies. The keyboards are tastefully used just to create some atmosphere on the album, the drums sound well-fit into the music and very effective. 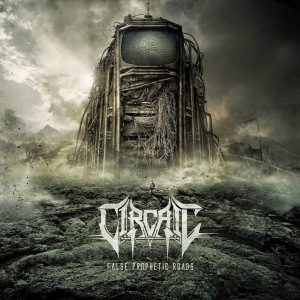 The entire instrumental side of this album really pleased me, the same with the harsh vocals, what, in my personal and humble opinion of course, I didn’t quite enjoy were the clean vocals, but this is a matter of taste simply. I don’t think they are bad at all, but we can never be 100% free of our tastes when sharing our thoughts on an album, as much as I try to do it so.